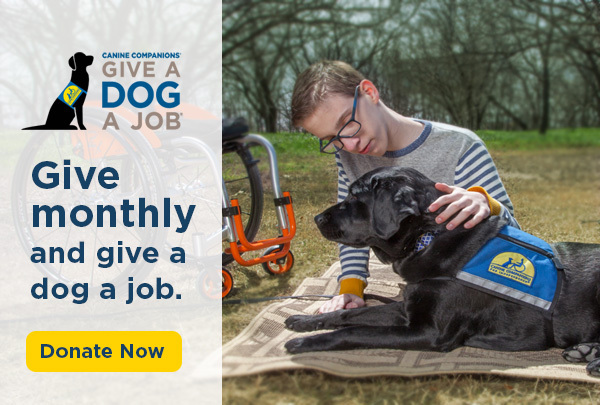 Thank you for your interest in volunteering for Canine Companions for Independence. The Northwest Training Center is located on the Jean and Charles Schulz Campus in Santa Rosa, California and utilizes hundreds of volunteers. Most volunteer opportunities on campus take place during normal business hours, Monday through Friday 9:00a.m. to 5:00p.m. If you are interested in volunteering, please join us for a one-hour volunteer orientation to discover our many volunteer opportunities. 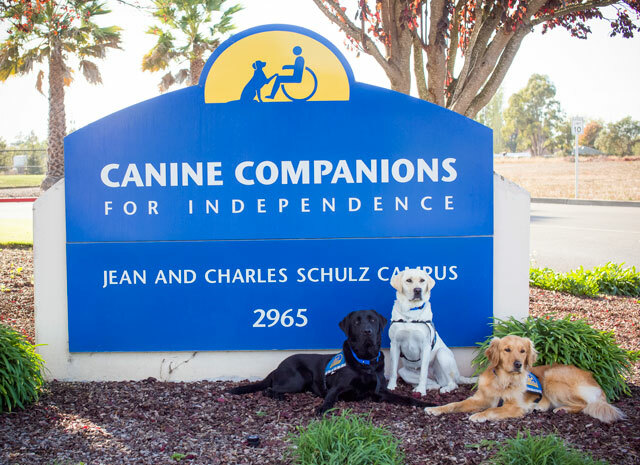 Volunteer orientations take place at 4:00 pm at the Canine Companions Jean and Charles Schulz campus. We are very fortunate to receive many inquiries about youth volunteering and community service, and know many schools require students to complete a specific number of community service hours. We are grateful that you want your community service hours to benefit Canine Companions for Independence. Create a DogFest Walk ‘n Roll team and raise funds for your local DogFest event. Visit cci.org/dogfest for more information.